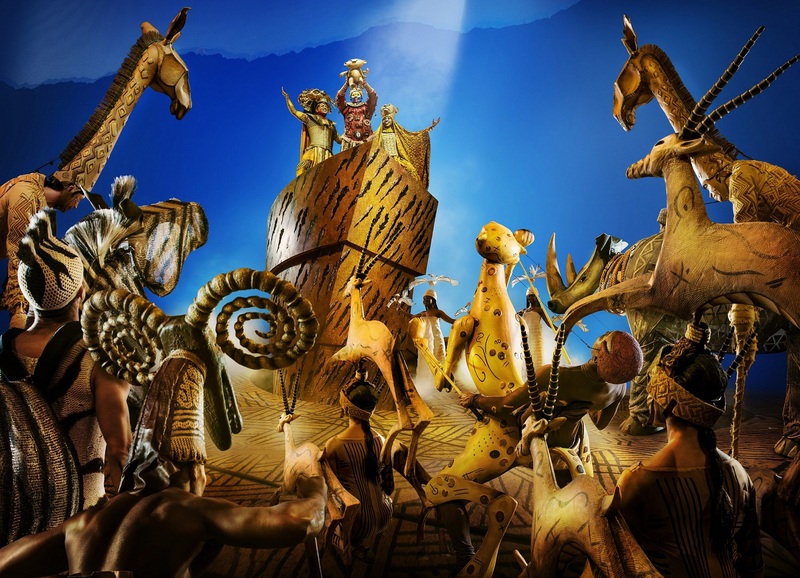 From tiny tots to older kids, we've got your next family theatre trip covered. 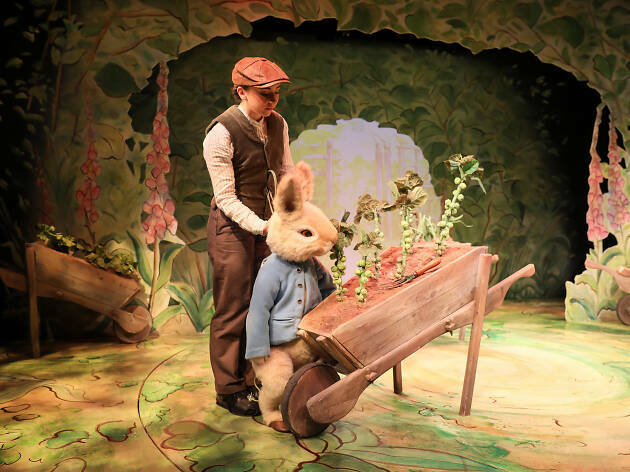 It's never to early to introduce kids to the magic of theatre, and London's bursting with shows that'll delight junior audiences. 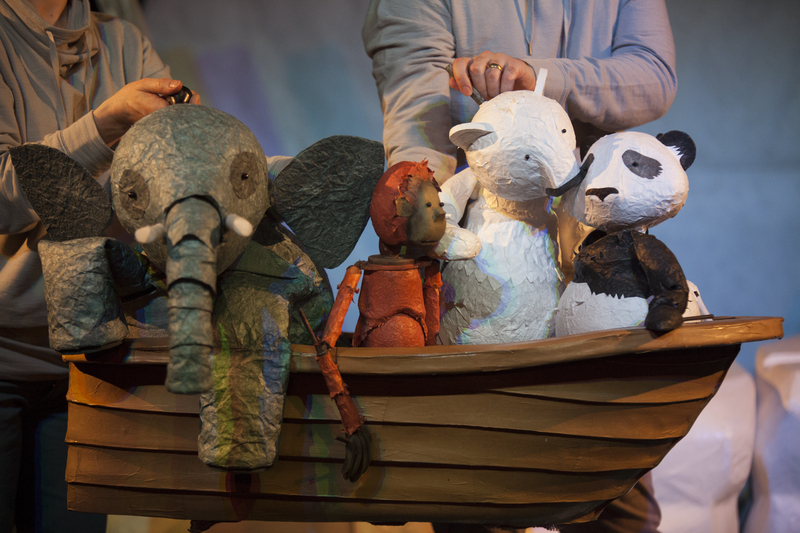 There are gentle puppet shows for babies and toddlers. 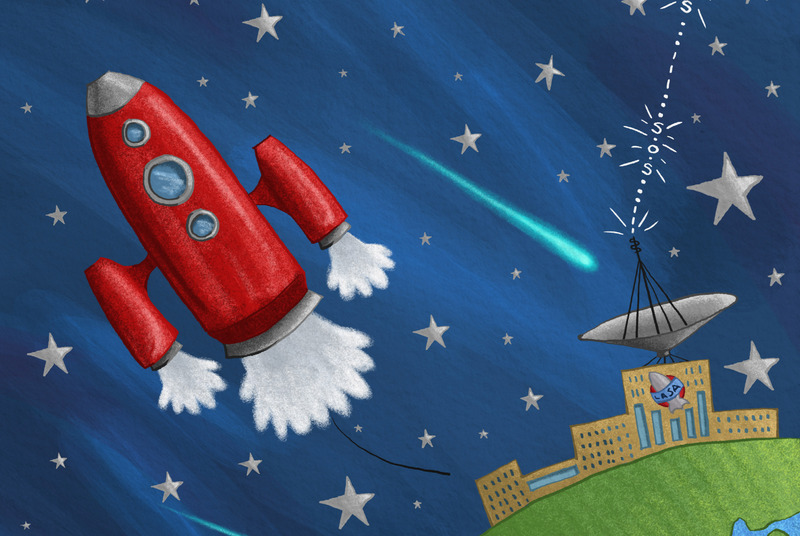 Rainbow bright, song-stuffed adventures for young kids. Smart dramas that are sure to hold teenagers rapt. 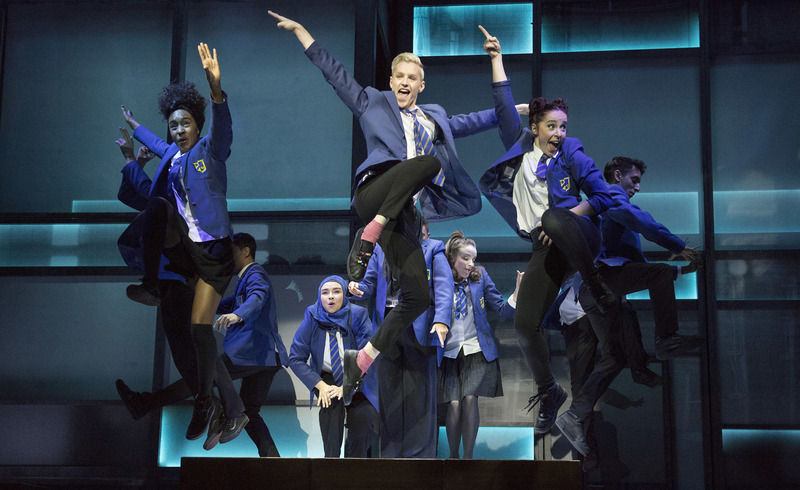 And spectacular musicals that'll get the whole family on side. 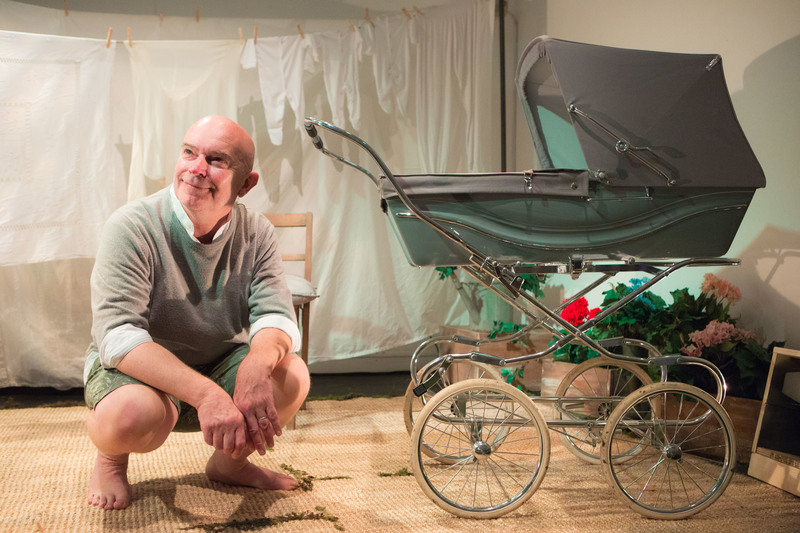 London boasts quite a few dedicated kids' theatres, including Little Angel Theatre, Unicorn Theatre, and Polka Theatre. 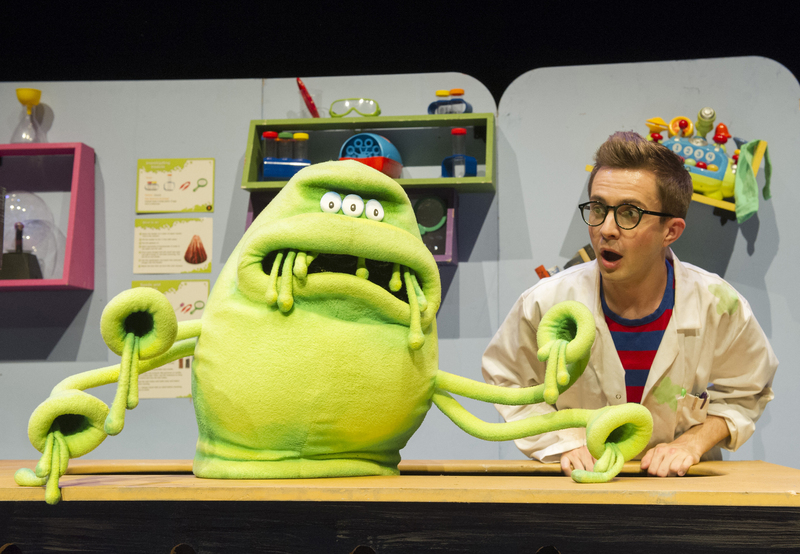 But we've got the goss on loads more child-friendly shows across the capital. 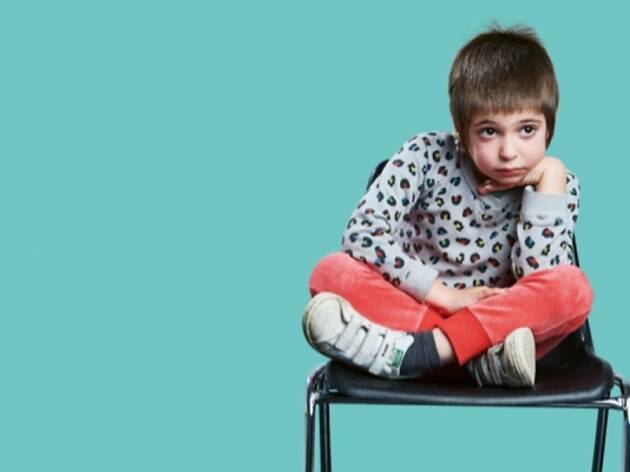 Here are our our picks of the theatre, shows and performances will suit the very little ones, the nearly big ones, and the grown ups too. 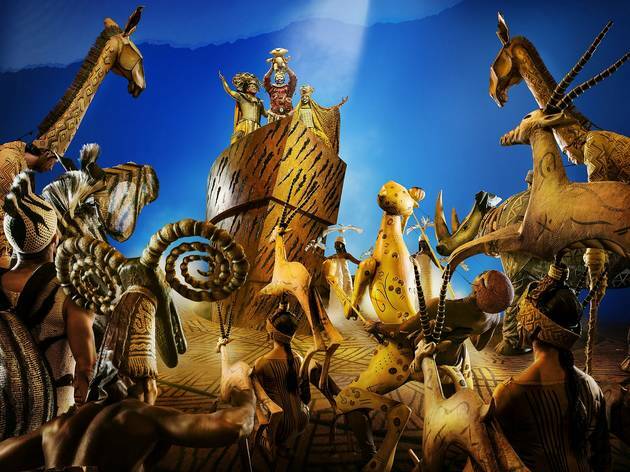 If you're planning ahead for the school holidays, check out our 101 things to do in London with kids. 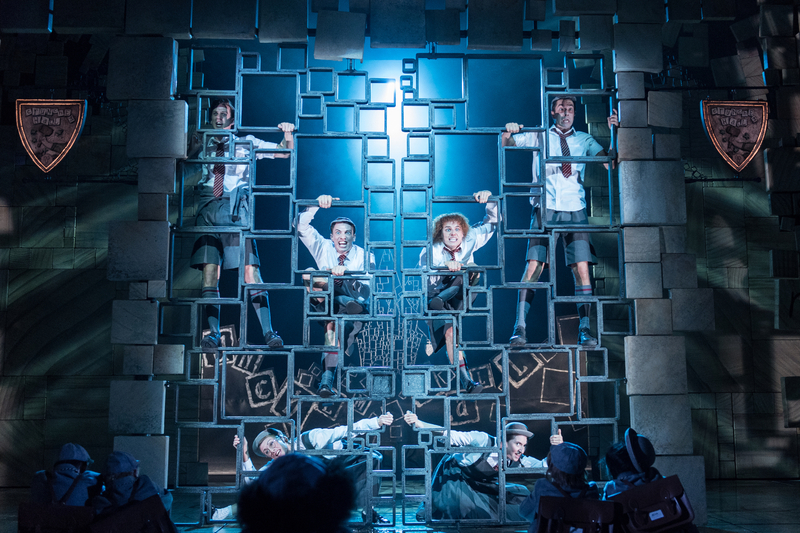 Or for treats the whole family can enjoy, have a look at our favourite West End theatre shows. Watch out, tired revivals: there’s a new kid in town. 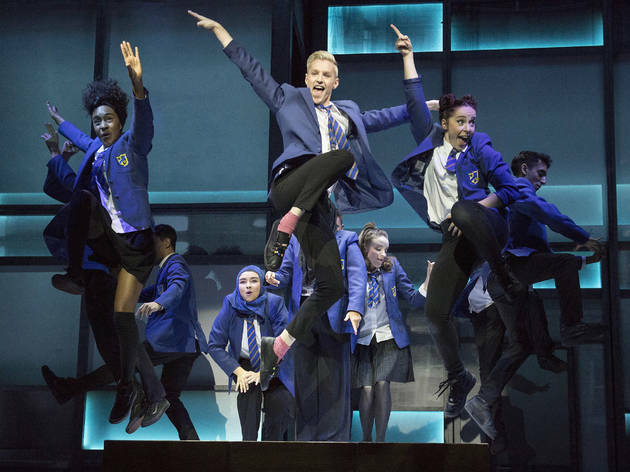 Inspired by a 2011 BBC documentary about a teenager who wanted to be a drag queen, the show follows 16-year-old Jamie on his journey to be himself. And it's cool and energetic enough to thrill both secondary school kids and their parents. 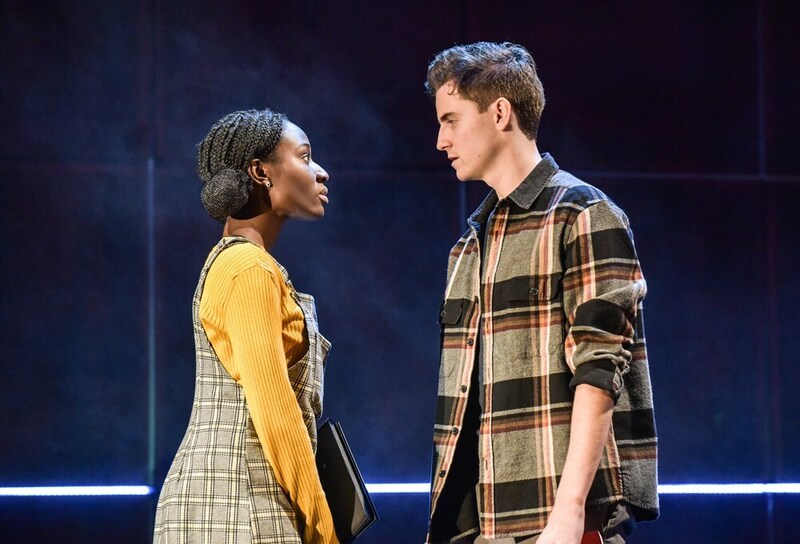 The penultimate production in Nadia Fall’s first season at TRSE is Sabrina Mahfouz’s adapation of this beloved young adult novel by Malorie Blackman. For ages 12-plus. 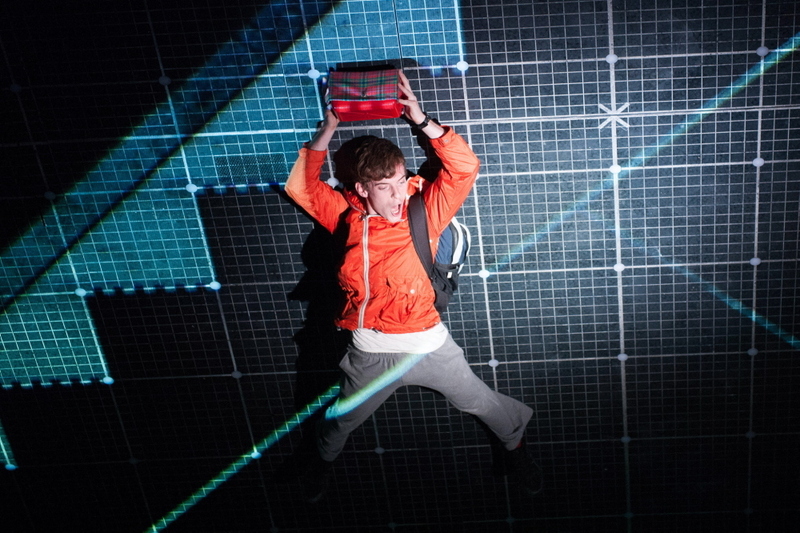 This playful show from Dutch company Theater Artemis has been making primary school kids giggle for over 12 years. 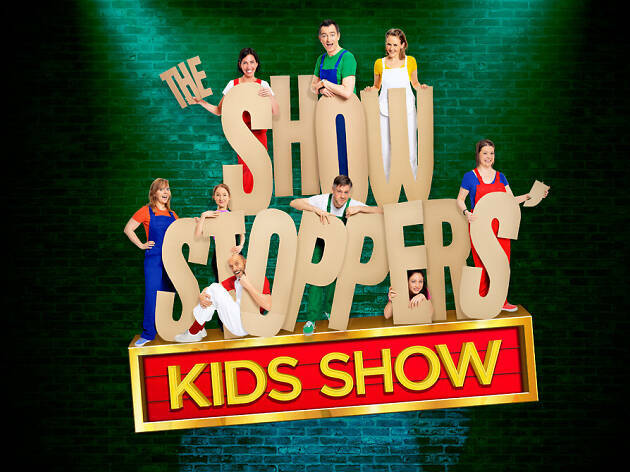 'The Show in Which Hopefully Nothing Happens' aims to be the most boring show ever - but soon ends up entertaining children with an absurdist brand of humour. Ages six-to-10. 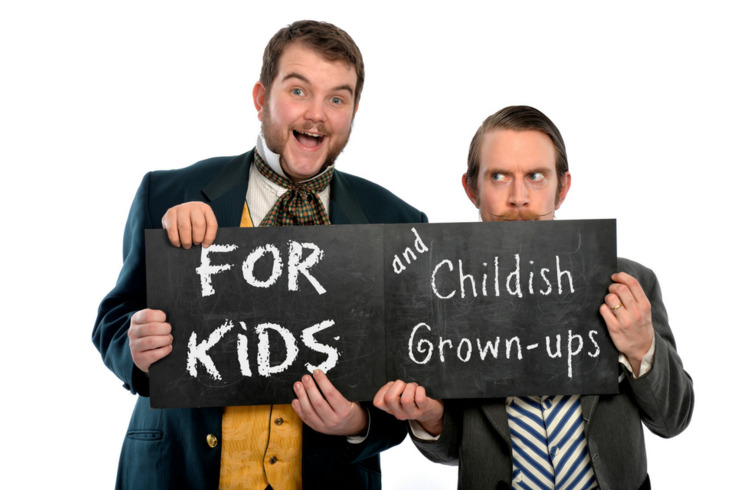 Time-travelling magicians Morgan & West have sleeves full of tricks that will astound kids, and bamboozle adults. 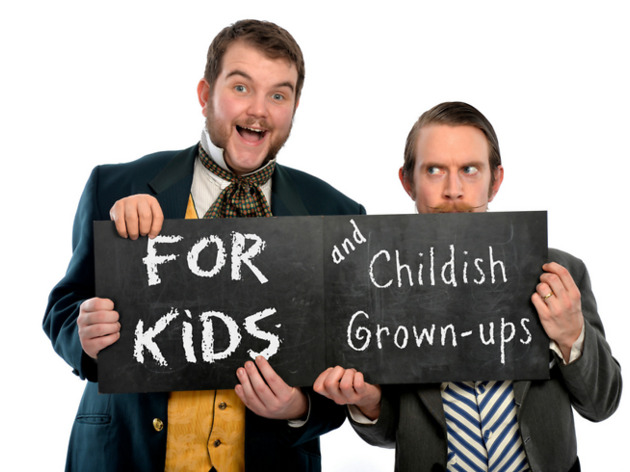 Close-up magic, jokes, and plenty of audience involvement make this a ridiculously entertaining hour of Victorian-themed trickery. Ages five-plus. 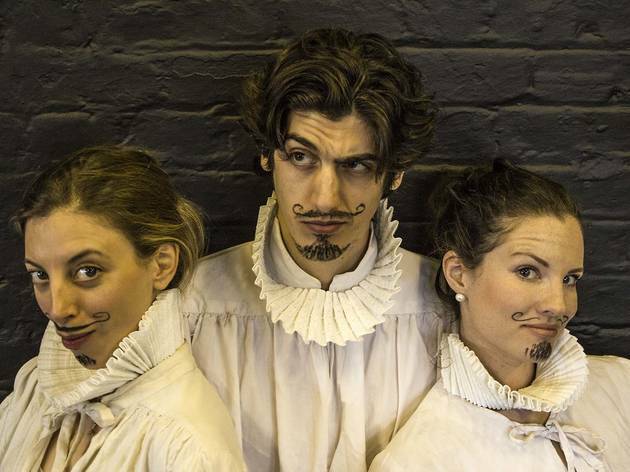 This Shakespeare show for kids romps through the plots of 'Macbeth', 'Twelfth Night' and 'Romeo and Juliet' in just an hour. 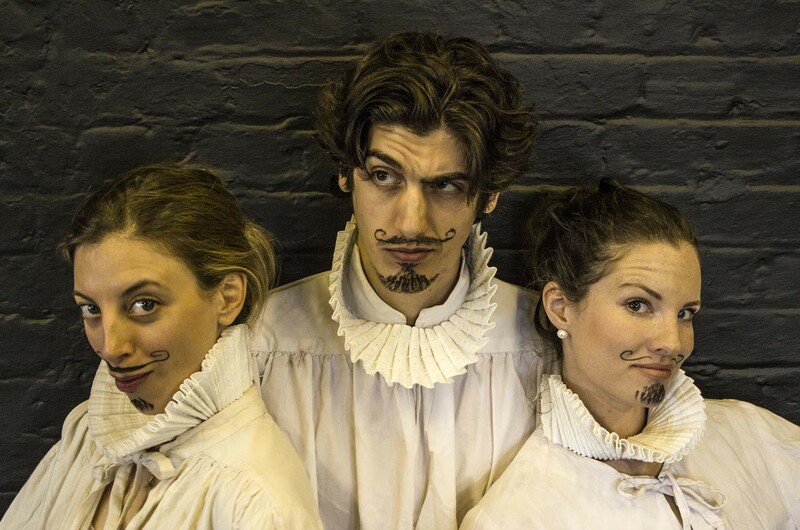 With abundant audience interaction and bags of silliness, it's an accessible intro to the bard's plays. Ages five-plus. 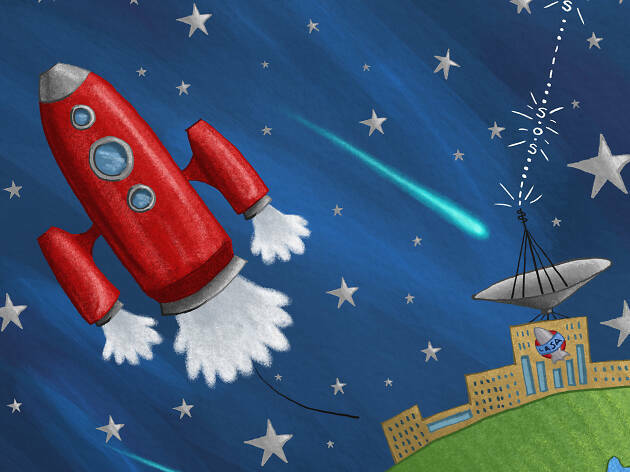 Children aged seven-to-11 are invited to a rare open day for the Little Angel Space Agency (LASA) in this interactive show in which audiences will witness Astrid and her friends Mercury and Hub answer a distress call from a planet in the far reaches of our universe. 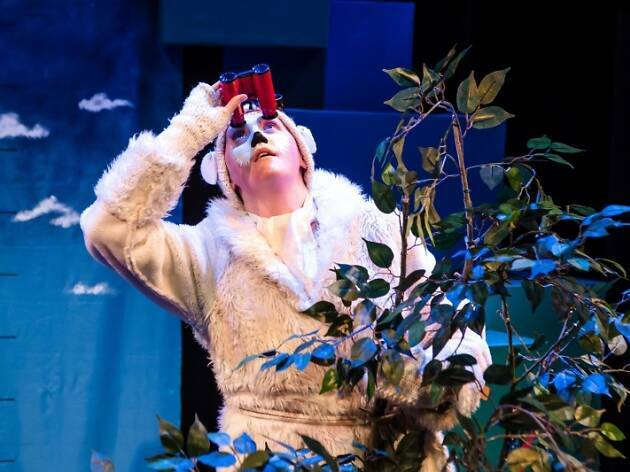 This endearingly daffy show for toddlers follows two polar bears who set off on an adventure. But are they actually getting anywhere at all? 'The Polar Bears Go, Go, Go!' is the latest in a series of ursine shows by Ivor MacAskill & Fiona Manson, and mixes clowning with bags of quirky wit. Ages two-to-five. This new show from the creators of 'Aliens Love Underpants' promises more otherworldly fun and mayhem. Featuring an original score, magic, and plenty of opportunities for the little monsters to get involved. 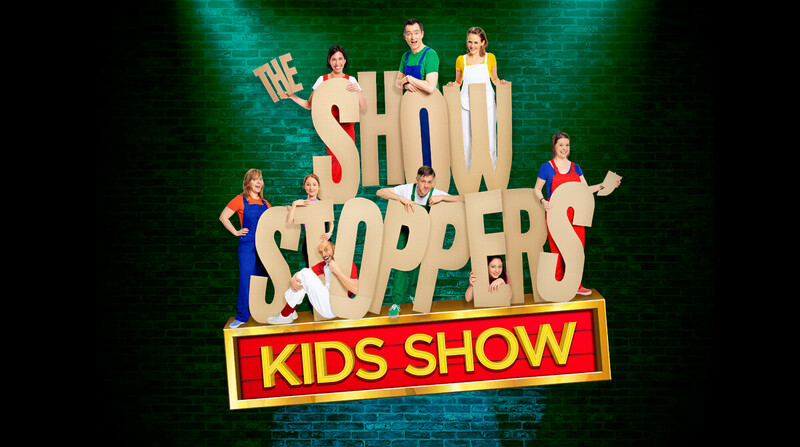 This boisterous kids' show is the little sister of improv hit musical 'Showstoppers'. The performers use suggestions from the audience to power a completely improvised, song-filled hour of very silly musical fun. 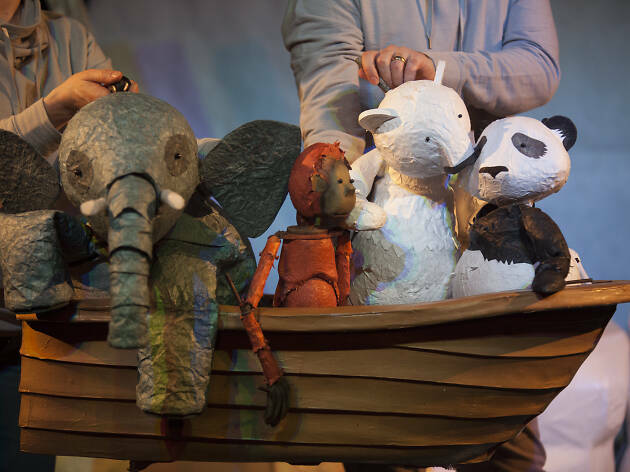 Bestselling kids' author David Walliams' elephant story is getting the Little Angel treatment this summer - the theatre's seasoned crew of puppeteers will bring this quirky animal tale to life. 'The Slightly Annoying Elephant' follows a boy who adopts a zoo animal, but quickly discovers that cohabiting with a pachyderm is harder than he thought. 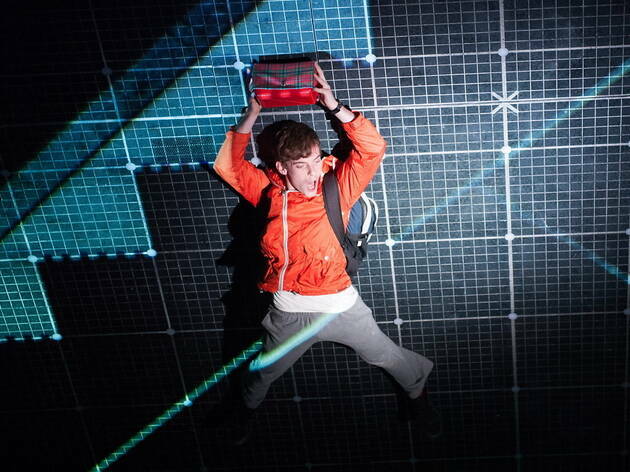 This production is directed at Samantha Lane, and aimed at kids aged three-to-eight. 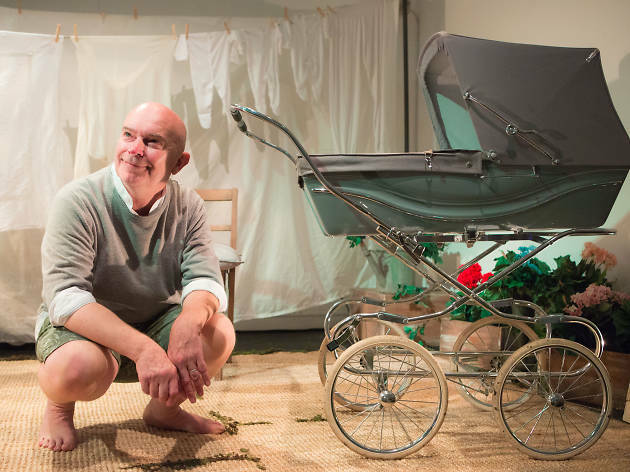 A Unicorn Theatre long-runner, Sarah Argent and Kevin Lewis's ‘Baby Show’ is one of London's rare regular theatre experiences for the very young. A light and sound-based sensory experience for ages six-to-18-months, it tends to be very popular and advance booking is advised. 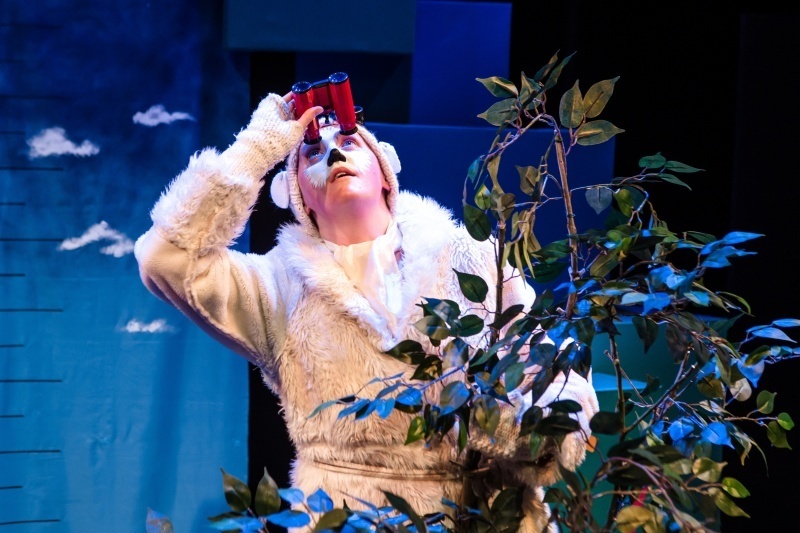 This endearingly daffy show for toddlers follows two polar bears who set off on an adventure. But are they actually getting anywhere at all? Ages two-to-five. 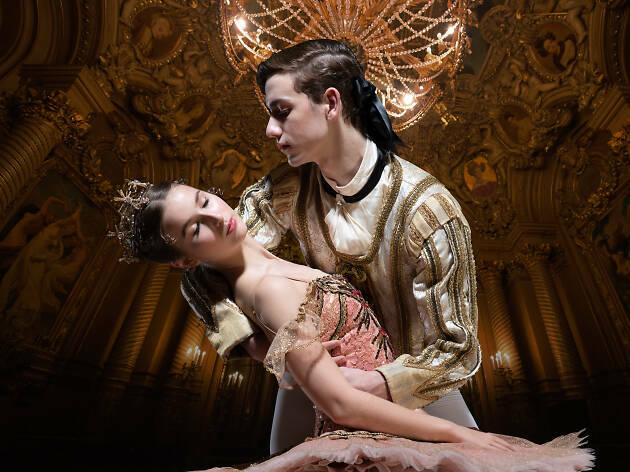 The English National Ballet and English National Ballet School team up to offer small children their very first ballet experience. Aimed at children as young as three, this shortened version of the classic 'Sleeping Beauty' clocks in at just under an hour. Small childrens' still smaller attention spans are also catered to by a narrator, to help keep the story moving along as fast as the dancers' feet. 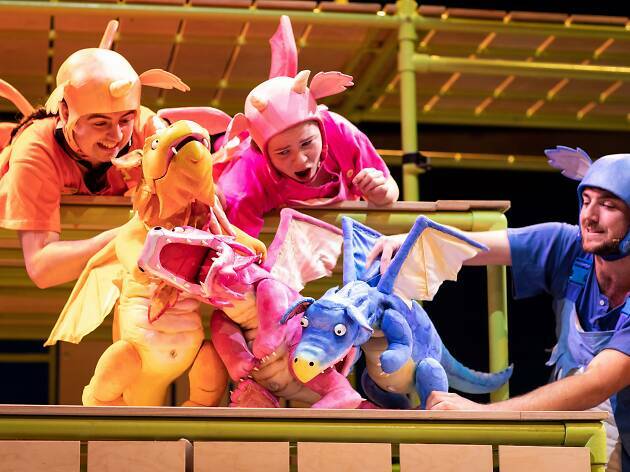 Where would kids theatre be without Julia Donaldson? 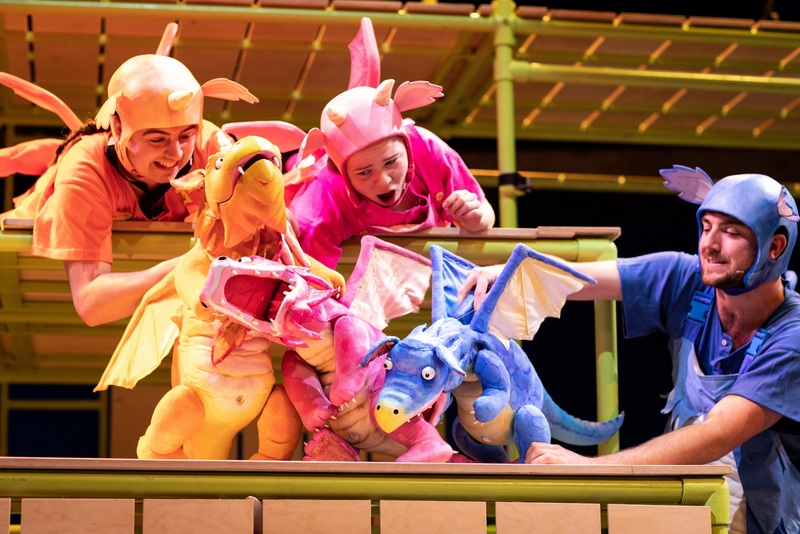 Stage versions of works like 'Tabby McTat' and 'The Gruffalo' are already school holiday staples, so it's no surprise that her dragon story 'Zog' is the latest of her picture books to get the big stage treatment. Its hero Zog is a big, clumsy beast who's doing his best to ace dragon school when Princess Pearl scoops him up for a new adventure. 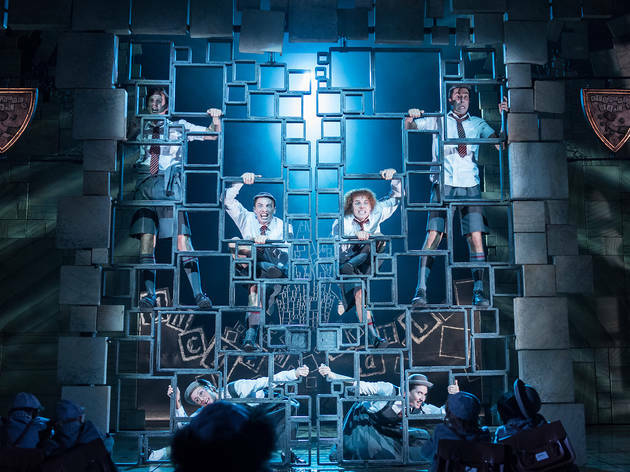 This stage show has an impressive team behind it, including Kneehigh's artistic directors Mike Shepherd at the helm, and songs by Johnny Flynn. 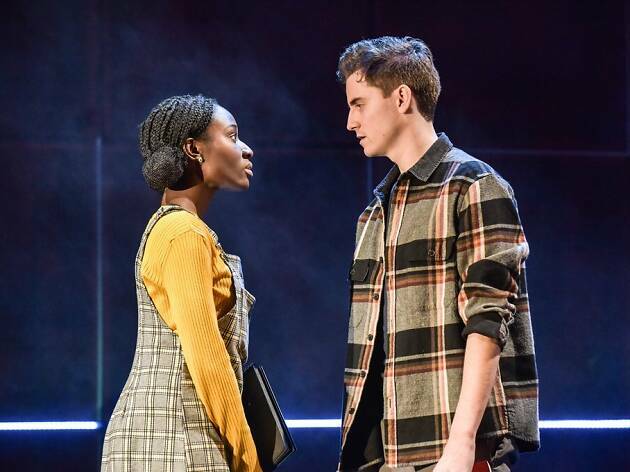 It stops in at Cadogan Hall for August 2019, following a national tour.